The Decepticons had wiped out the floor with the Autobots and their morale is completely down. But Tracks had a story that could change the situation. Its a story about loyalty, friendship, of defense of life. 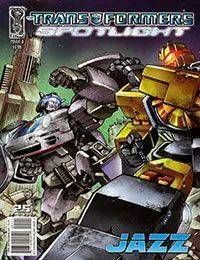 Its a story of what really means to be an Autobot.